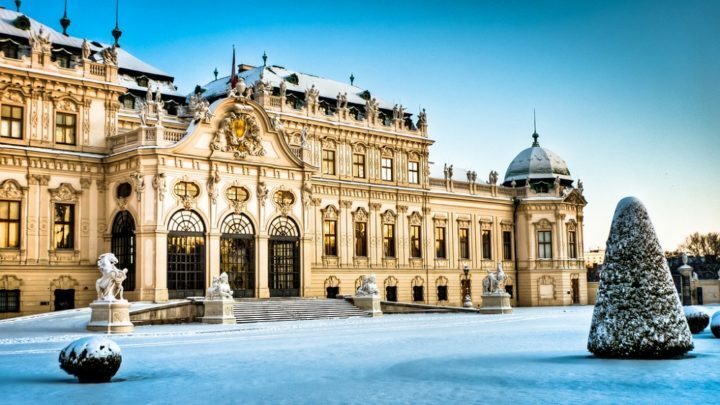 Visit Vienna, the capital of Austria, which is one of the cultural centres of Western Europe. With just under 2 million inhabitants, the city is an international diplomatic pole. The city centre of Vienna is a UNESCO World Heritage Site. Tourists appreciate this city which is often classified, and rightly so, as one of the world's leading cities in terms of quality of life. 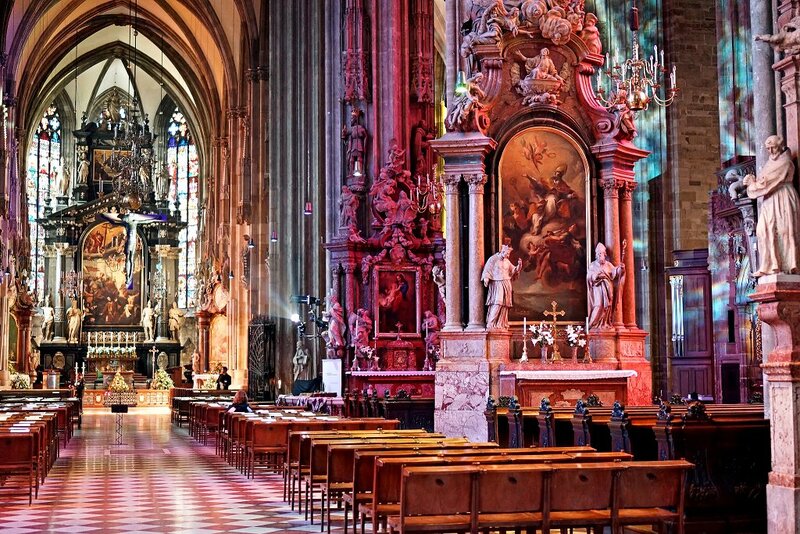 To help you to plan your trips in Vienna, we listed visits and places of interests to do in Vienna. Where to stay in Vienna (appartments, hotels, youth hostels,...) ? To enjoy your stay in Vienna, it is necessary to pick the right location to stay. We give you here our best tips to know in which neighborhood to sleep and choose your accomodation accordingly ! Want to see Vienna as a local ? To discover hidden places and to enjoy your stay away from mass tourism? The fast lane is here !